Company: Jay Franco & Sons, Inc. 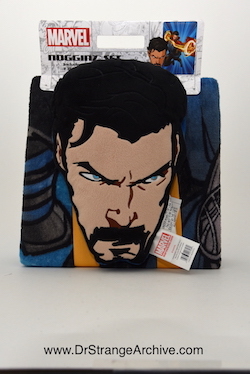 Description: This is a pillow and blanket set with Doctor Strange. The pillow is Dr. Strange's head. The blanket measures 60" x 90"